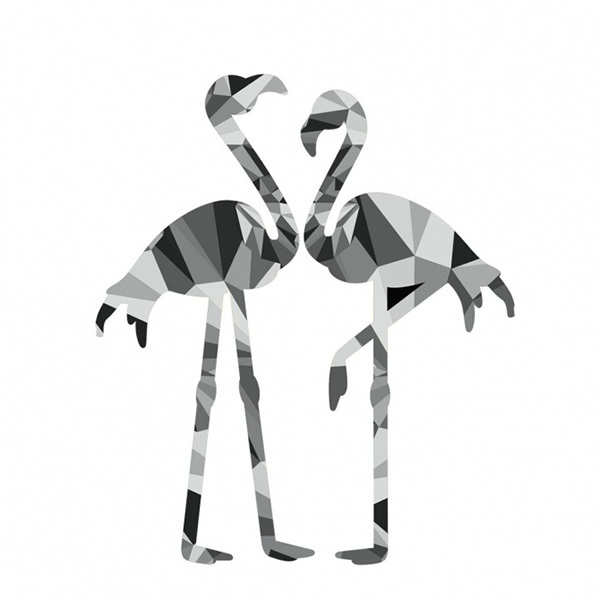 Size: Choose an option24" x 30"36" x 42"
The Flamingo Wall Decal sticker is perfect to accent any space. The decal is made with high-quality print. As all printed decals and wall graphics, it’s easy to install and comes with step by step instruction. 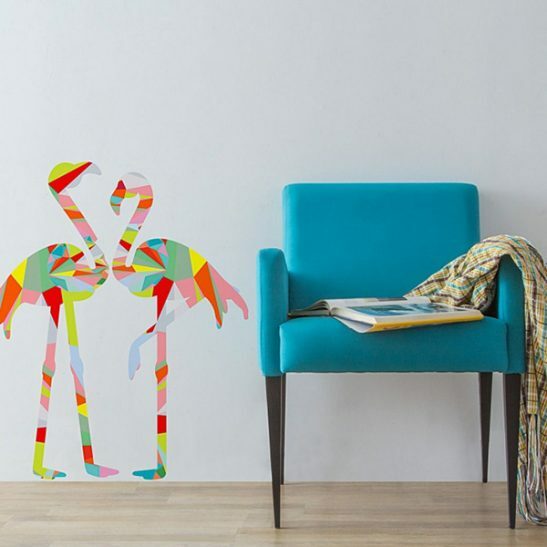 The Flamingo Wall Decal is a peel and stick decal that will change any room of your home and office! Accent your world with us. It does not come with the clock engine you would have to get or use your own. Our new printing system has a 100% energy star certified rating and the materials we now use are 55% more recyclable. Cutting-edge design courses through our veins and we are constantly on the lookout for new inspiration. 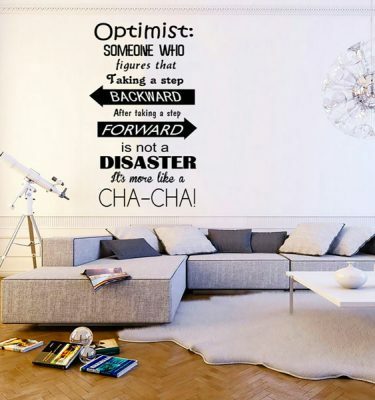 Our collaboration is guaranteed to leave you with a beaming smile and a stunning decal graphic. 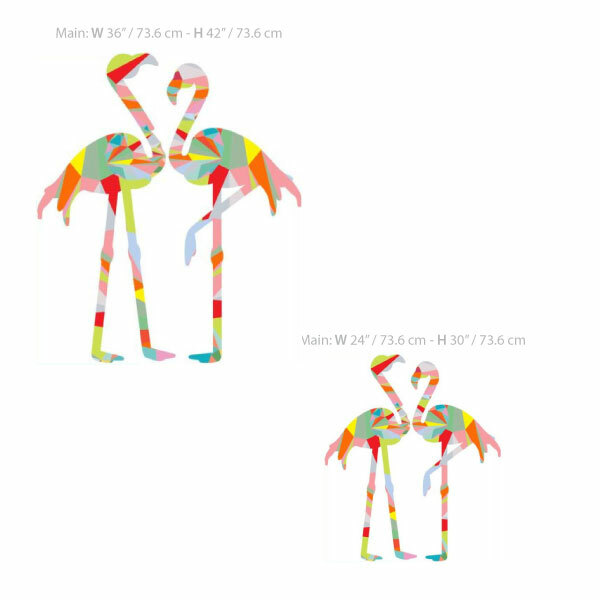 24" x 30", 36" x 42"